Superior semi-oceanfront location across from association ocean access and boardwalk. 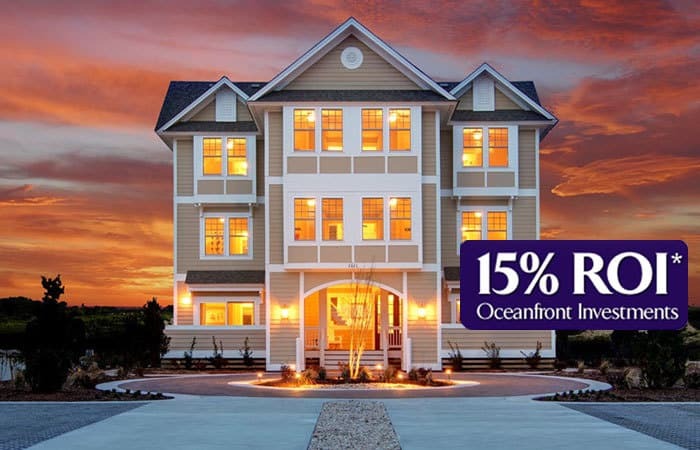 You will absolutely love this home in Ocean Sands featuring 7 bedrooms and 7.5 baths. The top level of this home is designed with an expansive Great Room offering panoramic views of the Atlantic Ocean which opens onto a large sun deck, a generous sized dining area and functional Kitchen with raised bar. The flexibility of this 2017 Parade of Homes People Choice Award floor plan is perfect for year round or second home living. This spacious and functional floor plan offers a generous sized great room, a galley style kitchen with a huge island and separate dining room. The master suite offers his and her closets, dual sinks and fiberglass shower. Beautiful new construction by SAGA! This 6 bedroom, 5 ½ bath home boasts ocean to sound views! 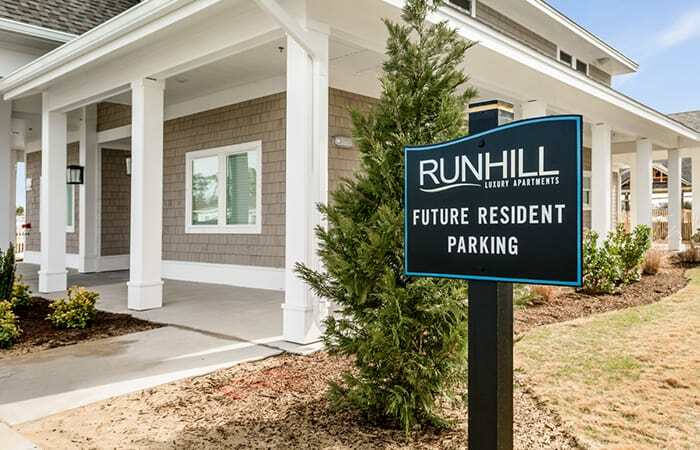 Located in the oceanside community of Tarheel Shores, you will fall in love with this thoughtfully designed floor plan that is sure to please owners and renters alike. Location, Location, Location....This over sized lot is near the new Marriott Hotel that is being built. Superior semi-oceanfront location across from the community access and boardwalk. Great level homesite perfect for a new constuction build. Homesite will support a 7 or 9 bedroom home. Wright Play offers a twist on classic modern style and is destined to become a favorite with its oceanfront location. After seeing this ultimately exceptional Nags Head property, your hearts will simply belong here. This premier vacation property boasts over 5,400 square feet of under the roof area with 8 well-appointed and spacious master bedrooms, 8 full baths and 1 half bath. New in 2016-Look @ that ROI! This beautiful Corolla Shores home offers fun in the sun, games in the shade and is just a quick walk to the beach. This 7 bedroom Oceanside home in Corolla boasts the most in-demand amenities, like a 14’ x 30’ inground pool, hot tub, huge fenced yard, pool table, foosball, shuffleboard, and complimentary beach umbrella service from the rental company. Located in the oceanside community of Tarheel Shores in Salvo this home makes for a perfect location for year round, second home or rental investment. Every wish is granted in this beautiful, open-concept Ocean Bay 4 reverse floor plan. Standard features include LVT or engineered hardwood floors in the living area, kitchen and dining, tile in the baths and carpet in the bedrooms. Located in the oceanside community of Tarheel Shores in Salvo this home makes for a perfect location for year round, second home or rental investment. Every wish is granted in this beautiful, custom designed open concept reverse floor plan. Standard features include LVT or engineered hardwood floors in the rec room, living area, kitchen and dining, tile in the baths and carpet in the bedrooms. Absolutely stunning sound views! Imagine your new home nestled high above the sound with 360 degree views and high an dry. Amazing price on this pondfront/soundfront lot with unobstructed sound views. This lot has pond frontage with backs up directly to the HOA soundfront community access. Why pay the price for soundfront lot when you can get the same for much less! Direct soundfront access from lot. 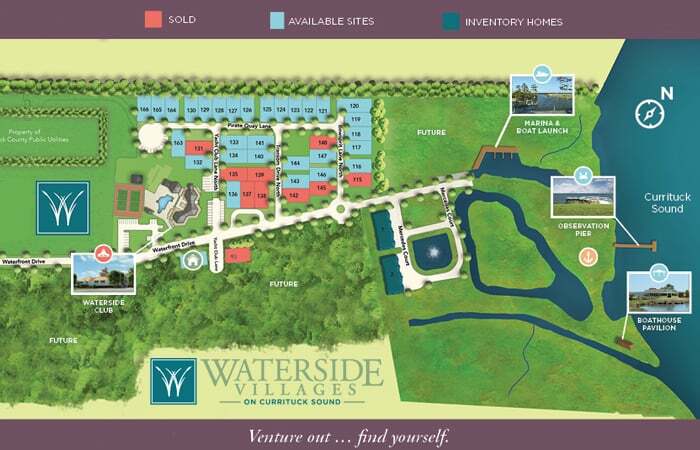 Huge 30,000+ square feet semi-soundfront lto with backs up to community open space overlooking a pond. Lot does have wetlands which can be permitted to be filled. Direct sound access a few lots over via the community common area. Potential of sunset views from three story home. 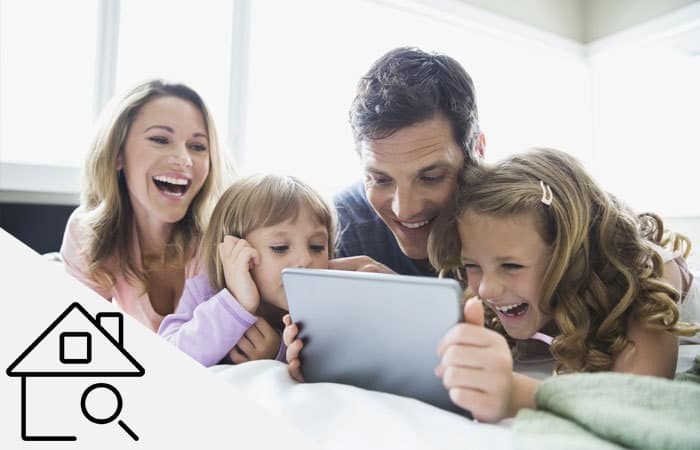 Contact listing agent for plan options. Open and airy with coastal flair describe this 2 bedroom, 2.5 bathroom Hamilton plan. Perfect for entertaining, a casual dining room greets you at the main level and flows to the gourmet kitchen and spacious living room. The third level features two private bedroom suites, with laundry area, while the ground floor offers a one car garage and recreation room. Enjoy the best of both worlds in this "to be built" home featuring a reverse floor plan and single level living on the top floor with master suite. The Ocean Bay IV model offers an open layout featuring 4 bedrooms, Recreation room, 3 full baths and 1 half bath. Situated on the golf course with beautiful views, this 5 bedroom, 4 ½ bath home is a WINNER with EXCELLENT 3 YEAR ROI. 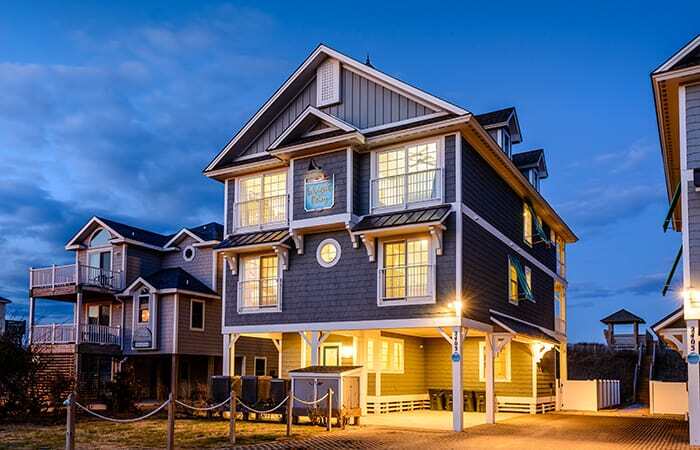 Located in the Sandcastle Village section within The Village of Nags Head, this location offers a peaceful retreat with easy access to all the beach has to offer. Construction has started on this cute and affordable soundside home close to community amenities. Introducing SAGA's newest floor plan offering 3 bedrooms, 2 1/2 baths and a rec room. Perfect as a year round, second home or rental income investment home. Located within walking distance to the Villages of Ocean Hill community tennis, pool and lakeside area. Are you “Feeling Tip’ Sea”? You will fall in love with this beautiful, semi-oceanfront 6-bedroom, 6 bath, brand new construction home, showcasing clean lines, efficient use of space, and beautiful coastal décor. The top-level features ocean views, an open and spacious family room, large dining space, gourmet kitchen, two master suites, and multiple deck areas. 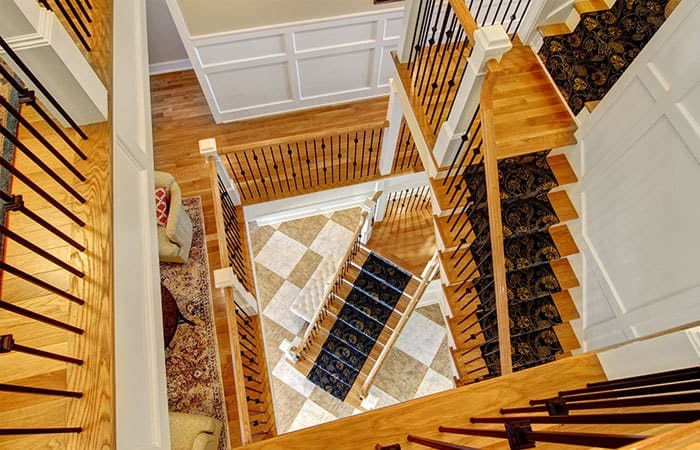 Prepare to fall in love with this reverse floor plan offering 4 bedrooms and 3.5 baths. The ground level offers an oversized master suite, walk in closet, and ensuite bath, along with a large storage area. The first level showcases an open concept design featuring the main living area, gourmet kitchen with breakfast bar and separate dining room. Brand new construction with gorgeous ocean views offered in Tarheel Shores, located in Salvo! Score a “Perfect 10” with this 10-bedroom, 10 1/2 bath floor-plan featuring 9 master suites, a bunk room, game room, over-sized family room with dining room, chef’s kitchen, multiple decks, and top-of-the-line, luxury amenities inside and out.